When you buy a high quality car, you usually have many extra features included. 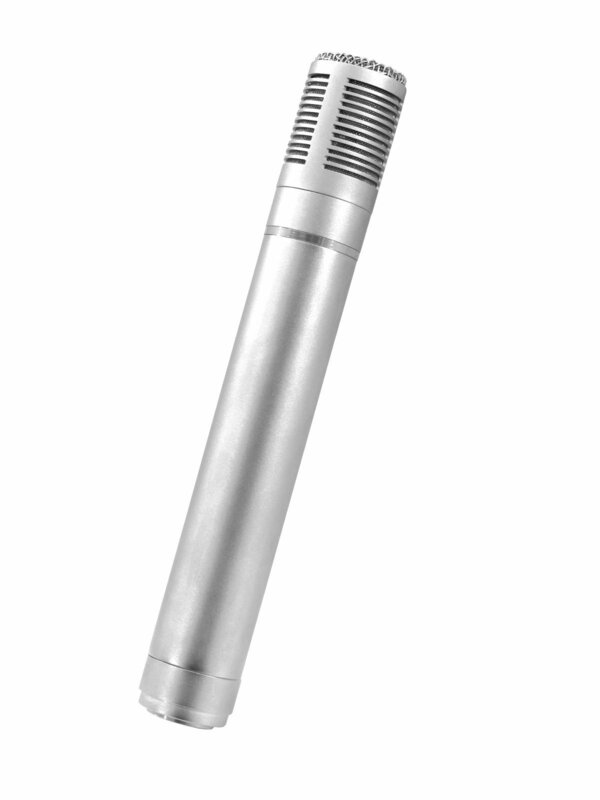 If you pick a professional microphone, the product normally hasn't got any extras enclosed, which do make the device even more attractive. This is not the case with the OMNITRONIC 1005 PRO. 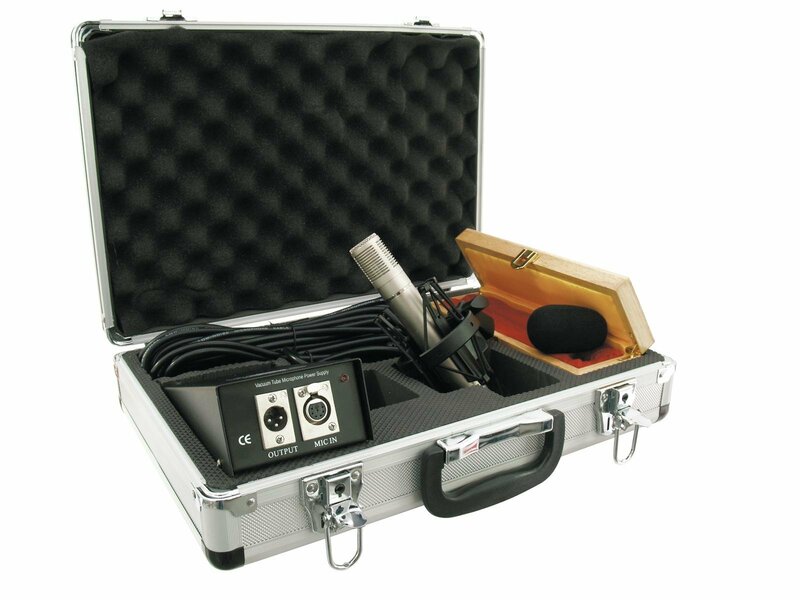 Because apart from the excellent sounding condenser microphone in cardioid optic, which is well comparable to its fellow colleagues and also attends with a significantly lower price, the phantom power, a 10 meter XLR cable, a spider attachment, a padded wooden box and a handy as well as decent aluminum case, additionally contained in the scope of delivery. There are numerous possibilities in the field of application, but it is used best for singing in the studio or on stage. Give it a try, your ears will thank you.